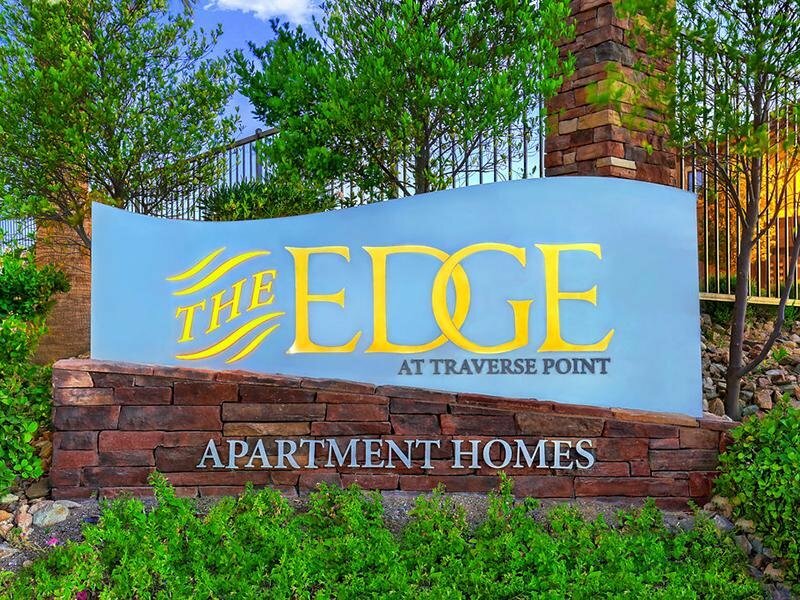 The Edge at Traverse Point is the newest luxury apartment community in Henderson, we offer one, two, and three bedroom apartments in Henderson, NV. 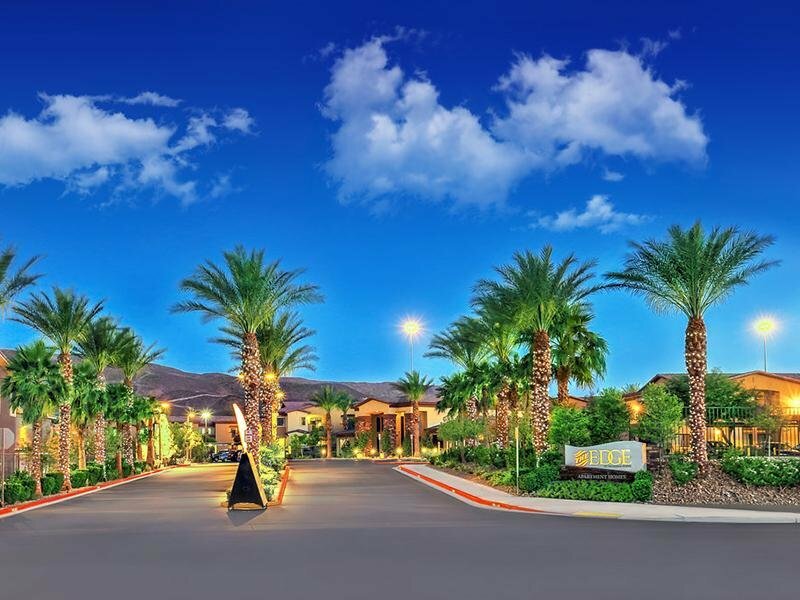 You deserve the best in a resort-style community and we embody everything you seek with modern architectural style and balances it with today's most elegant fixtures and features such as newly added HUE lighting, nest thermostat, stainless steel appliances, granite surfaces, and truly tasteful color schemes that will match any personal style. 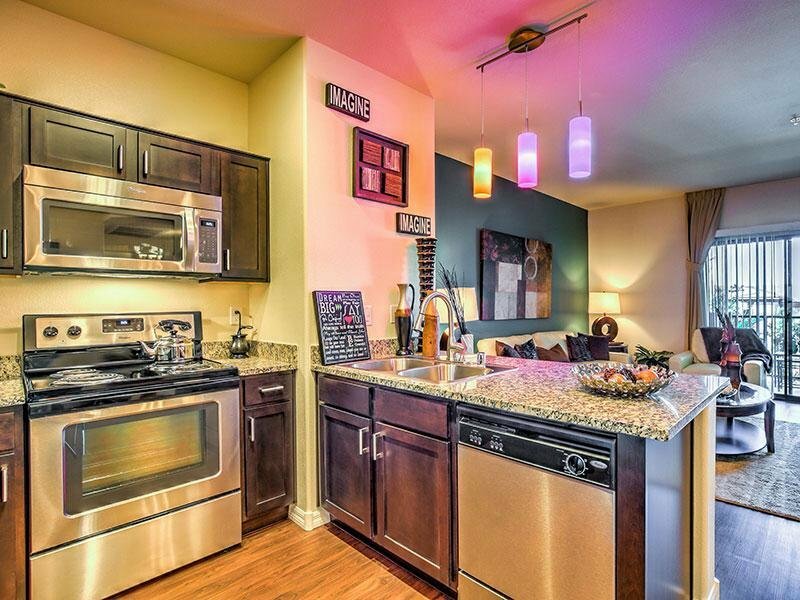 We are conveniently situated between Stephanie Street & Gibson Street with direct access to the 215, 515 & 95. 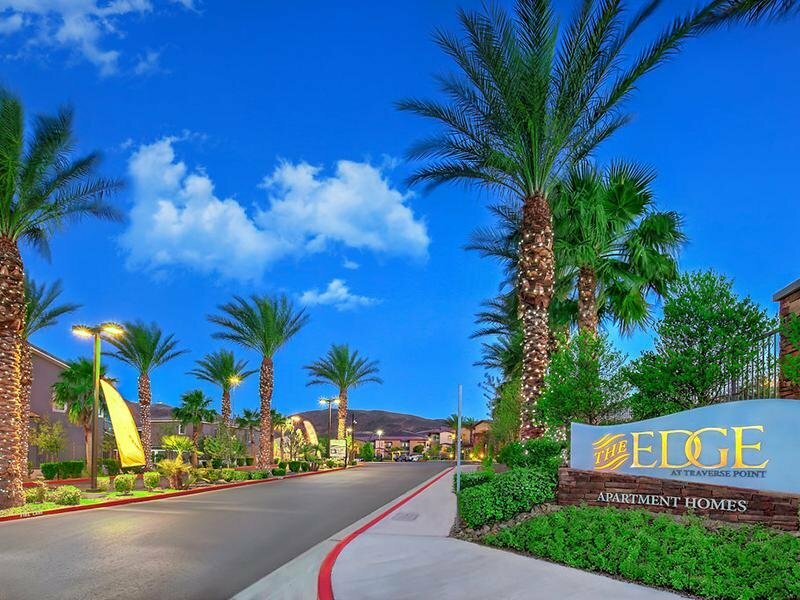 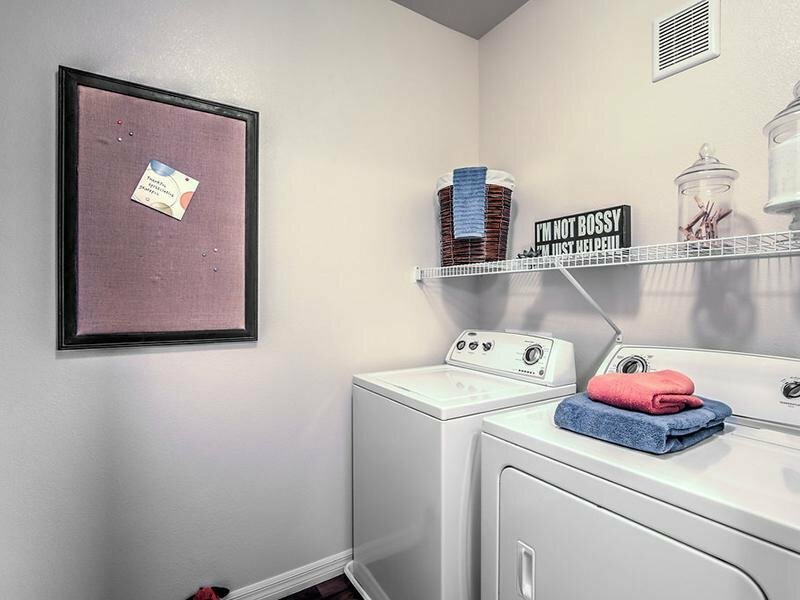 These premier apartments for rent in Henderson are here to provide you with a warm comfort and remedy for the hustle and bustle of every-day life. 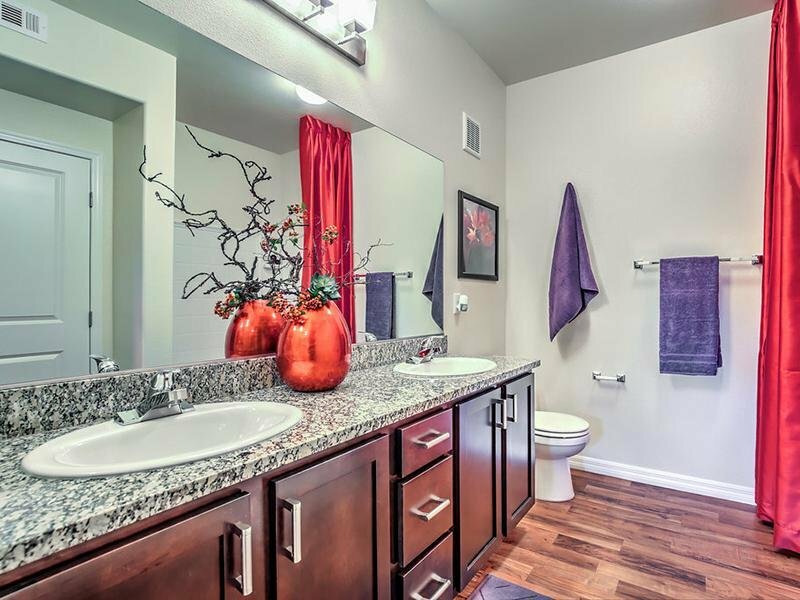 Your very own personal retreat, at home!